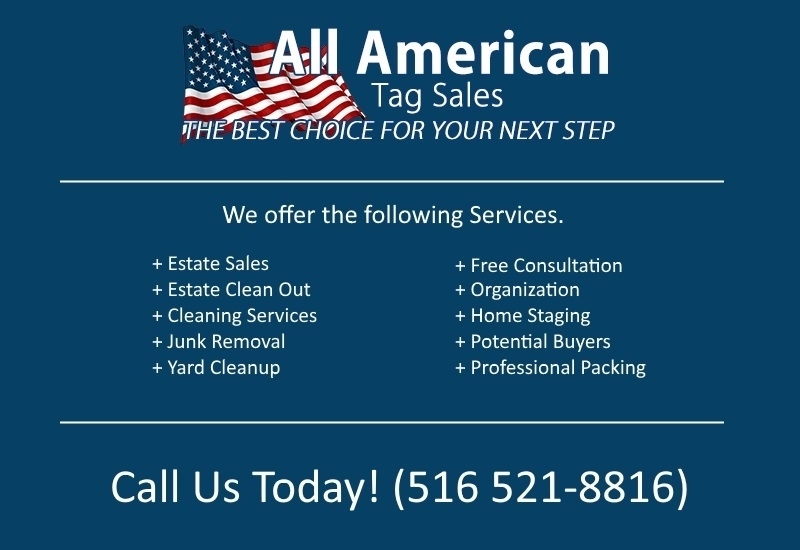 All American Tag Sales | CLEAN OUT SALE 3 hours only! CLEAN OUT SALE 3 hours only! This is an Cleanout sale great time to come pick up items for a great price tons of items left!